Spring training at Gold's Gym Paramus......Best of Luck to all our 2019 Gold's Gym Challengers and to our 7th annual Paramus Weight Loss Challengers! Gold’s Gym in Paramus, New Jersey has been serving the Greater Paramus Bergen County New Jersey area since 1992. 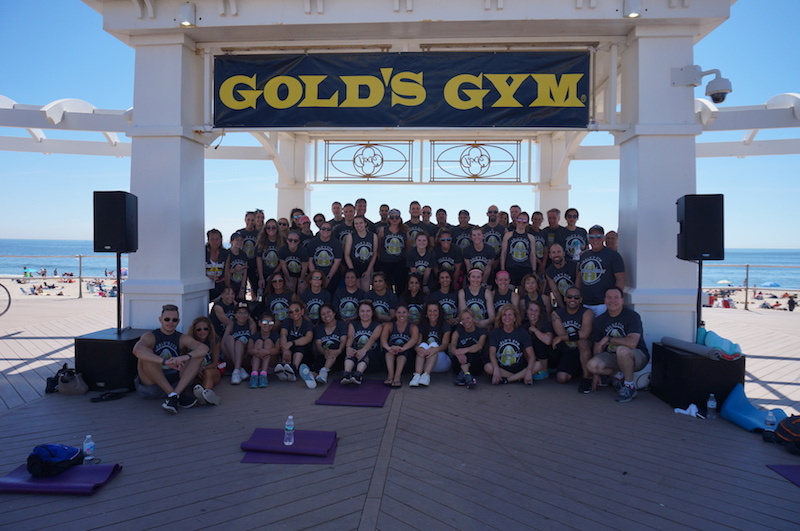 Gold’s Gym Paramus has a special mission of Making a Difference! We are here to help our members enjoy the many benefits and results of a healthy fitness lifestyle while giving back to our community in as many ways as possible. Our family atmosphere allows members of all ages, shapes and sizes to feel comfortable while working out at the gym and our staff is made up of the most friendly, caring, motivating and knowledgeable professionals around. 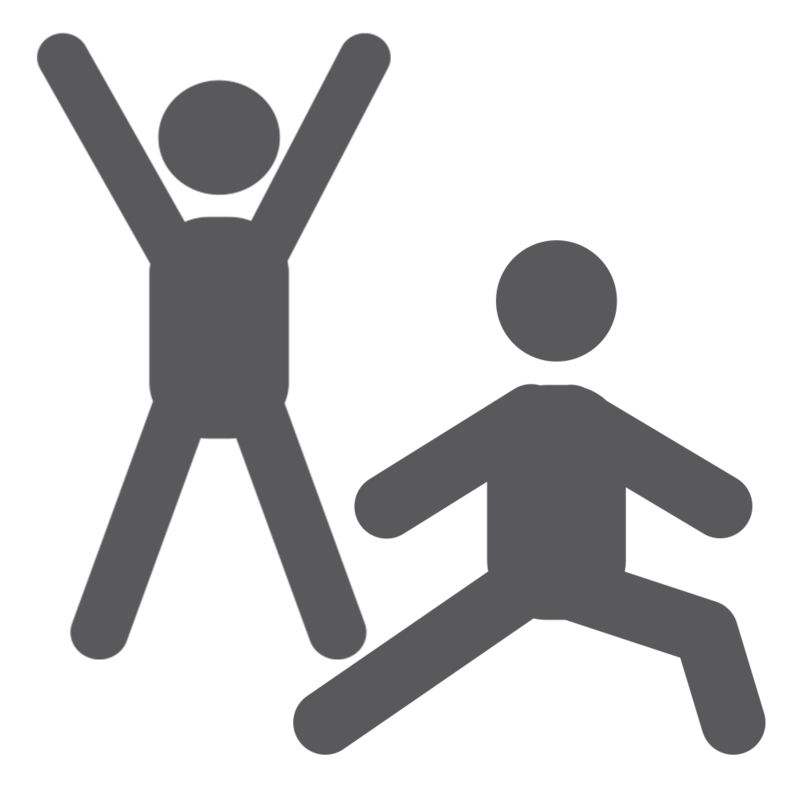 We believe in a variety of fitness and programming options for all ages and all levels of fitness. Our Group Exercise classes are second to none and feature such favorites as BODYPUMP, BODYFLOW, BODYCOMBAT, BODYATTACK, BODYVIVE, RPM, CXWORX, SPRINT, Spinning, Zumba, Body Blast, Step and Silver Sneakers for our Senior members. For the kids, we have excellent CROSSFIT FOR KIDS and CROSSFIT FOR TEENS fitness programs. There are several ways to perform your cardiovascular workout as we have all the traditional machines, including: treadmills, ellipticals, stairclimbers, stepmills, upright bikes, recumbent bikes, rowers and even interactive bikes that let you “steer through the course”. For your entertainment pleasure, there are large flatscreen TV’s, personal tv screens and our exclusive Cardio Cinema Movie Room, where you feel like you are “at the movies” while exercising! Of course, for strength training we have lots of free weights, dumbbells, kettlebells, cable machines and just about anything else you may need. Multiple circuits are featured in the gym so there are lots of selectorized weight training machines for every muscle in your body. If you need to drop off the kids while you get a workout, we have our Gold’s Gym Kids Club available for our members seven days a week. If you are looking for some additional challenges to your workout routine, we also have an incredible CROSSFIT program from Crossfit The Rack located right here in a beautiful CROSSFIT space with lots of great workout toys. Olympic lifting, plyometrics, rings, heavy ropes, pull-ups, rope climbing and even tire-flipping are all part of the action. If you like MMA style kick-boxing training, our Gold’s Gym Fight Club might be just what you need as we punch and kick bags, pads and focus mitts as part of the workout. Gold’s Gym Paramus, NJ is very serious about Wellness and we have an entire Wellness Department dedicated to your needs. 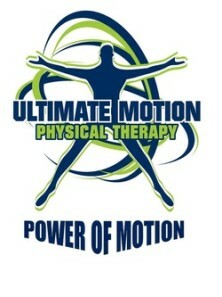 Ultimate Motion Physical Therapy is on site as is Plasker Family Chiropractic. Both our Physical Therapist and our Chiropractor take insurance for your convenience and a prescription is not needed in New Jersey for either service. 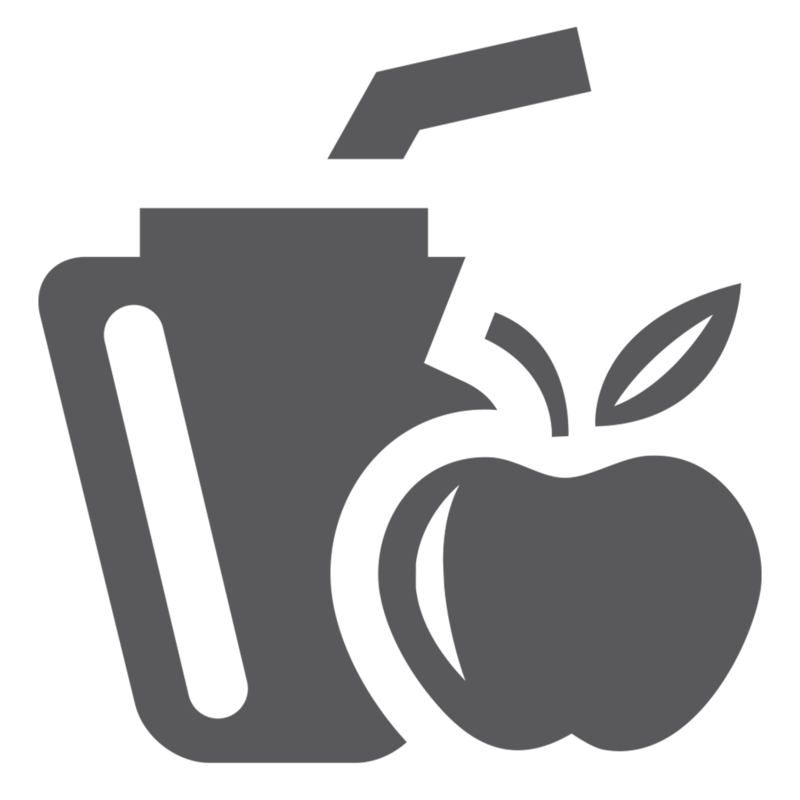 We also have an in-house Holistic Health Coach who does lifestyle coaching, nutrition programming, weight loss, nutritional cleanses and detox programs. As you can see, whether you are looking to lose weight, build endurance, get a beach-body physique, get healthier, look better, feel better, improve your energy or more, there is truly for something for everyone with a membership at Gold’s Gym in Paramus, New Jersey. With our exceptional health club, facilities, fitness programs and staff, you’ll reach your fitness goals in no time. Our world-class fitness experts are always ready to provide workout tips and sound fitness advice. Members at Gold’s Gym Paramus enjoy a state-of-the-art workout facility, top-tier amenities and the best fitness options in the industry. We offer options for every fitness level, from beginning exercisers to elite athletes looking to sharpen their speed, agility, power and endurance. 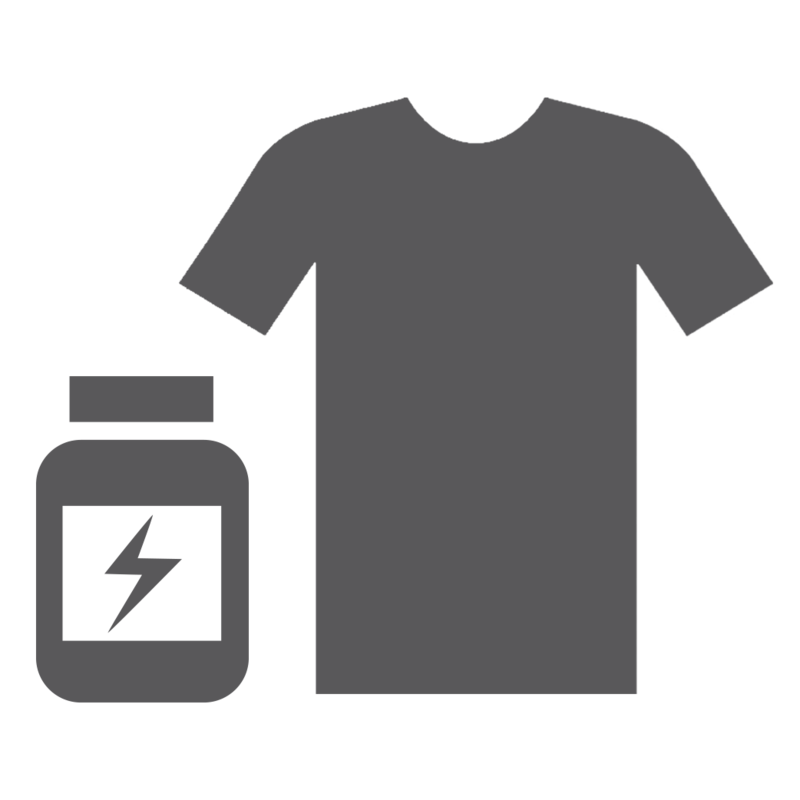 Our inspirational fitness experts can assist you with a low-impact workout designed specifically for seniors, or show you the right techniques for a high intensity workout for both men and women. Talk with one of our outstanding personal trainers for a free fitness assessment, and he or she can map out a training program personalized to your abilities and goals. Or, stop in today to take our gym for a test drive, you will be glad that you did! Gold’s Gym Paramus 49 E. Midland Ave. Paramus, NJ 07652 201-265-7722 Feel free to email us at: paramusnj@goldsgym.net for more information! Gold’s Gym Paramus are named HOMETOWN HEROES! Gold’s Gym Paramus is a Proud Sponsor of the 7th Annual Paramus Weight Loss Challenge! CONGRATS TO OUR SHARE THE LOVE FEBRUARY WINNERS! ZUMBATHON for Augie’s Quest to Fight ALS! Take the 2019 $100,000 Gold’s Gym Challenge! CROSSFIT GRANITE GAMES HELD at Gold’s Gym Paramus! We are proud to announce that Jessica Garcia and Ultimate Motion will be treating patients in our Physical Therapy studio at Gold's Gym! Jessica has over 28 years of experience in the field and is a wonderful and caring therapist. 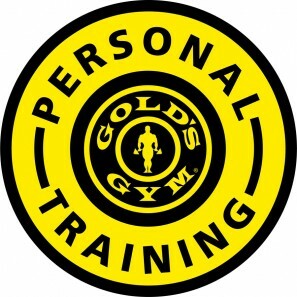 Golds Gym Certified Personal Trainers who are knowledgeable, caring and motivating are available to help you meet your individual goals as well as those of your small group or family. Training programs will be customized to your specific needs, your day and time preferences and will focus on achieving the results you desire. Whether you are looking for a healthy lifestyle change, weight management, improved athletic performance, increased energy, pre or post surgery or Physical Therapy or just general health and fitness, Gold's Gym trainers are here for you and your family! Please ask us how we can best help you and we are happy to provide you with a free consultation to discuss your needs! Gold's Gym Paramus is proud to introduce Dr. Jordan Plasker to the Gold's Gym family! Dr. Plasker brings his personal and caring touch of Chiropractic and Family Wellness Services to Gold's Gym Paramus. As an IRONMAN athlete, Dr. Plasker understands that keeping you active and performing at your best level is what it's all about. Whether you are a beginner or elite athlete or just want to feel better for every day life, Dr. Plasker welcomes you and invites you to see him for a free consultation! Our Most Famous “Employee” Has Some Fun at Gold’s Gym For a Great Cause! Get social and stay connected with the Gold's Gym family for the latest news, updates and offers!